Grab your eggnog, turn on the holiday lights, and get into the spirit of the season with this fun and challenging holiday game. 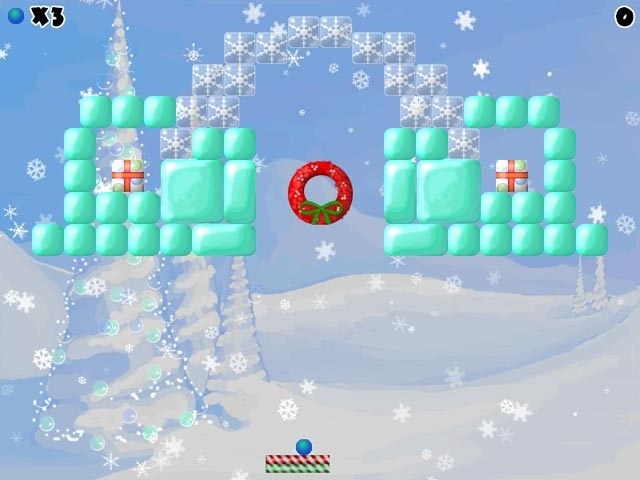 Bobble-breaking action awaits you as you smash your way through tons of levels, all while collecting presents, grabbing coins, and eating fruitcake. 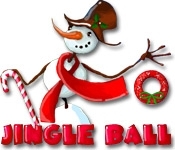 Start your holiday fun with Jingle Ball!